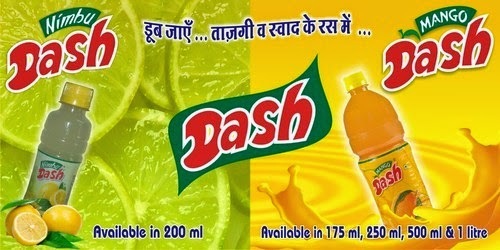 Mango Dash owns a fully automatic plant to manufacture 6000 litres per hour of fruit based beverages at Mandideep near Bhopal (M.P. ), India. It is a state-of-art plant with two PET blowing and filling lines, one V-Pak (aseptic juice carton) and one stand-up pouch filling line. Mangoes may very well be the king of all fruits. They Prevents Cancer, alkalize the body, aid in weight loss, regulate diabetes, help digestion, clean your skin, and make the perfect snack. and many reasons why you should be Drinking a mango juice every day. Antioxidants like quercetin, isoquercitrin, astragalin, fisetin, gallic acid and methylgallat present in mango protect the body against colon, breast, leukemia and prostate cancers. Mango has high level of vitamin C, pectin and fibres that help to lower serum cholesterol levels. Fresh mango is a rich source of potassium, which is an important component of cell and body fluids that helps to control heart rate and blood pressure. Mango is beneficial for skin health. It is a source of antioxidants which delays the onset of skin aging and pigmentation. Vitamin-C in mango helps in curing pimples and acne. It can be directly applied on the skin as it smoothens it and acts as a natural moisturizer. Antioxidants are responsible to protect against harmful free radicals which can cause skin cancer. Vitamin-A and beta carotene helps in rejuvenating the skin and brings glow to the skin. According to natural health, mango juice is rich in tartaric acid, malic acid and traces of citric acid that primarily help in maintaining the alkali reserve of the body. Mango has a lot of vitamins and nutrients that help the body feel fuller. Also, the fibrous fruit boosts the digestive function of the body by burning additional calories, helping in weight loss. 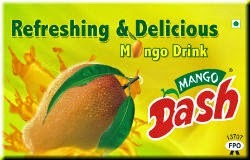 Mango Juice Not only the fruit Juice but the leaves of mangoes are healthy too. For people suffering from diabetes, just boil 5-6 mango leaves in a vessel, soak it through night and drink the filtered decoction in the morning. This is helps in regulating your insulin levels. Did you know that mango is rich in vitamin A. One cup of sliced mangoes equals 25% intake of your daily need of vitamin A. Mangoes help in promoting good eye sight, fights dry eyes and also prevent night blindness. Mango Juice contains enzymes that help in breaking down protein. The fibrous nature of mango juice helps in digestion and elimination. It is is rich in pre-biotic dietary fibre, vitamins and minerals. When the sun is bogging you down this summer, just chop of a mango in a juicer, add a little water and a tbsp of sugar free or honey. This Mango juice will instantly cool you down and prevent heat stroke. Mango Tetra Pak Juice are the deadly combination of vitamin C, vitamin A and 25 different kinds of carotenoids keep your immune system healthy. Make a paste of mashed mango Juice, honey and milk and use as a body scrub, you will feel that your skin is tender and smooth. Mango is rich in iron, hence it is a great natural solution for people suffering from anemia. Menopausal and pregnant women can indulge in mangoes as this will increase their iron levels and calcium at the same time. In Chinese medicine, mangoes are considered sweet and sour with a cooling energy also capable of reducing the risk of kidney stone formation. Mango Juice are a rich source of dietary fibre which helps in proper digestion. Fibres help with proper bowel movement and keep the digestive tract clean. Mangoes are alkaline in nature thus reduce acidity in the stomach. Various bio-active compounds like Esters, Terpenes and Aldehydes make mangoes even more potent against indigestion. Mango Tetra Pack Fruit Juice provides around 60 calories for 100 grams of its serving. It contains a lot of phytochemicals and nutrients and is a rich source of carbohydrates and fibre. Antioxidants and Vitamins like Vitamin-A, B, C, E and K are present in it. 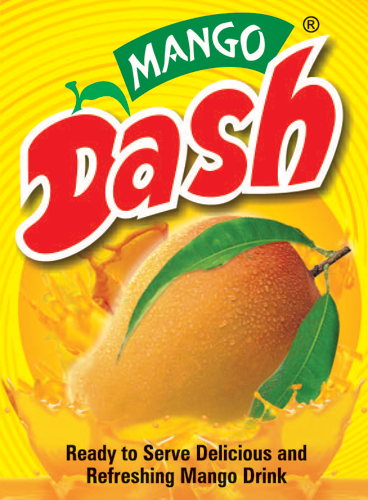 Mango Juice is also a good source of various minerals like Calcium, Zinc, Potassium, Iron, Magnesium and Potassium. What Are the Health Benefits of Mango Juice?